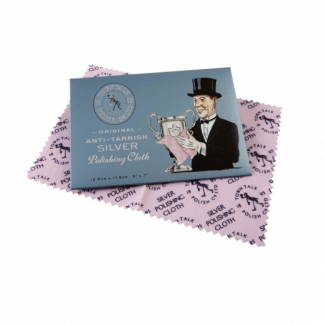 This washable microfibre jewellery polishing cloth is perfect to keep your jewellery collection shining. It’s ideal for traveling, keep cloth in cardboard folder for an easy storage solution. 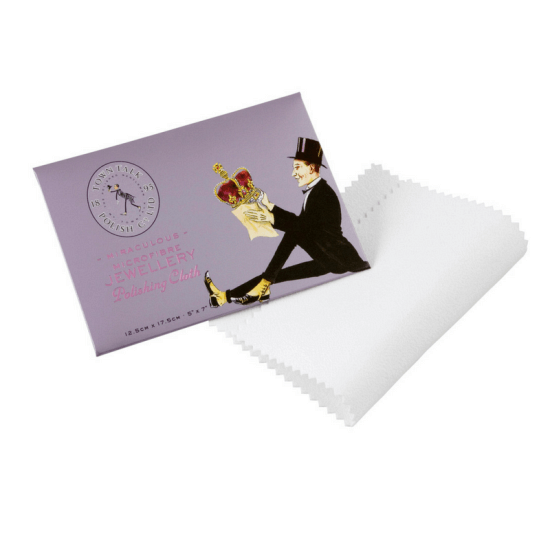 Use this polishing cloth to clean all gold and platinum jewellery, silverware and delicate surfaces. The cloth is washable and great for regular use.